Hello world! 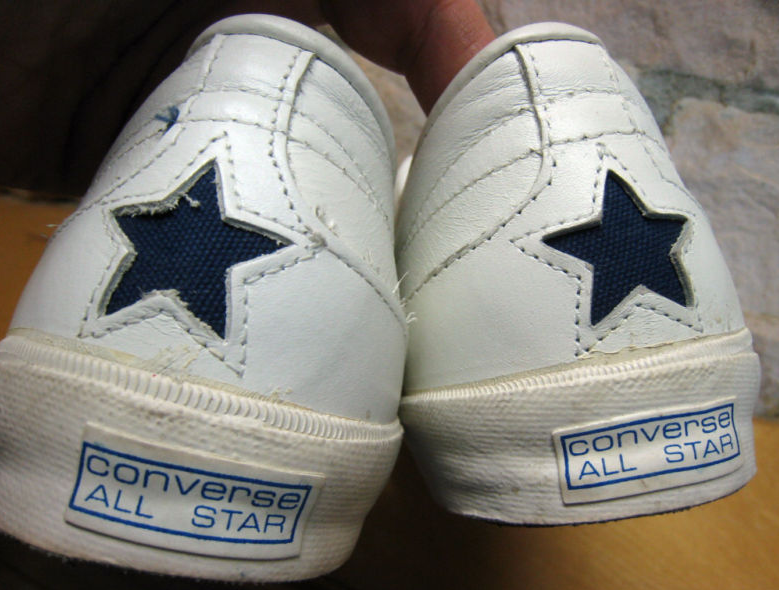 Welcome to another edition of the Converse Blog's Friday Flashback. 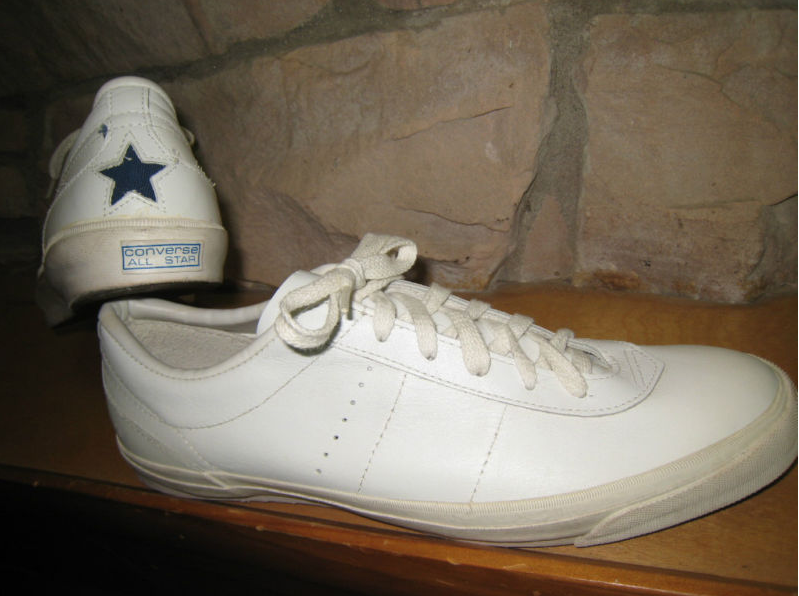 Today we have a classic Converse Tennis shoe feature the rare Heel Star logo. 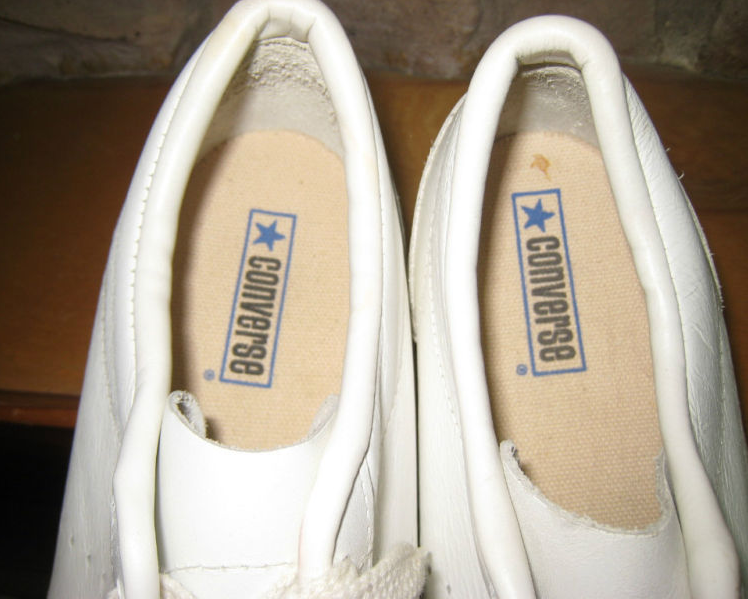 This logo was most recently used in the First String Matchpoint. 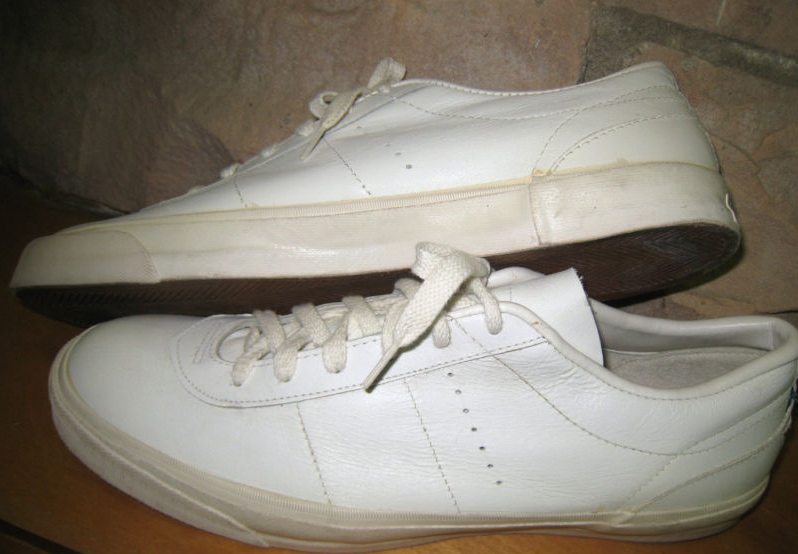 I am not sure the of the name of the particular shoe, it could even be the original Matchpoint as they do look similar. 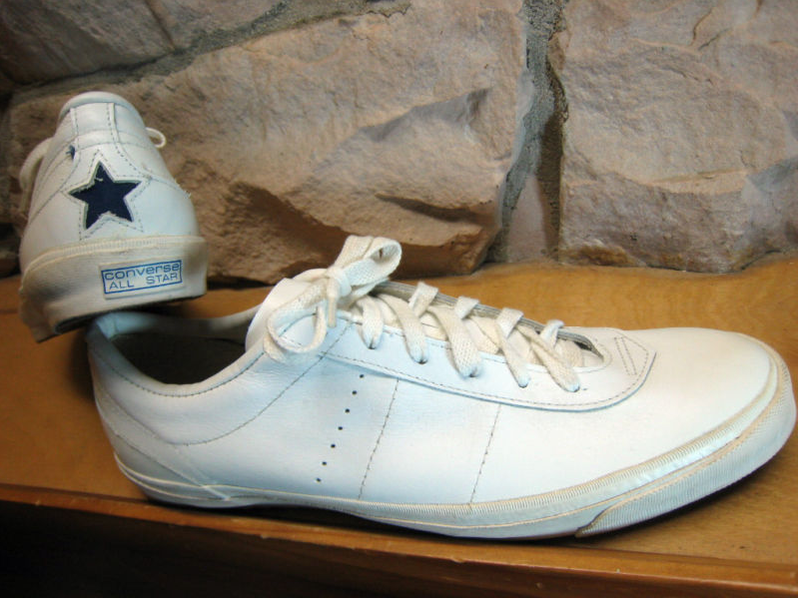 My best guess is that this came out sometime during the Eltra Era at Converse. 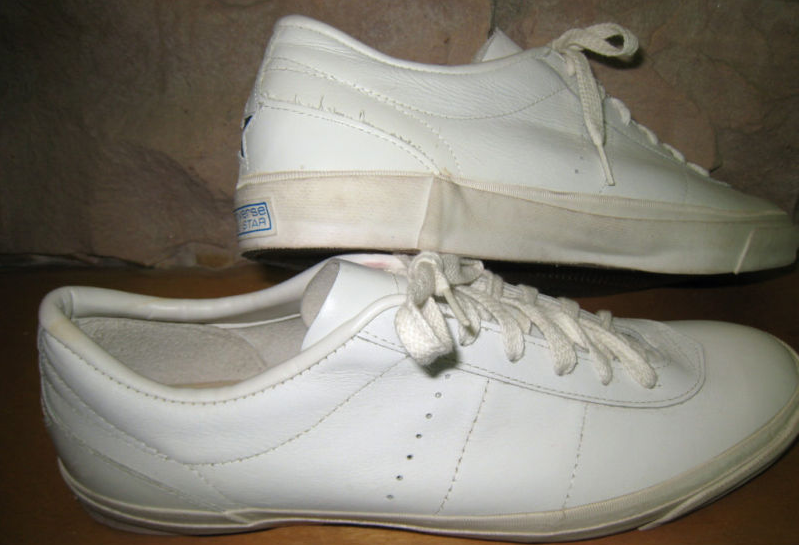 My guess is that Chris Evert or Jimmy Connors would have worn these at some point, but I couldn't find any pictures.